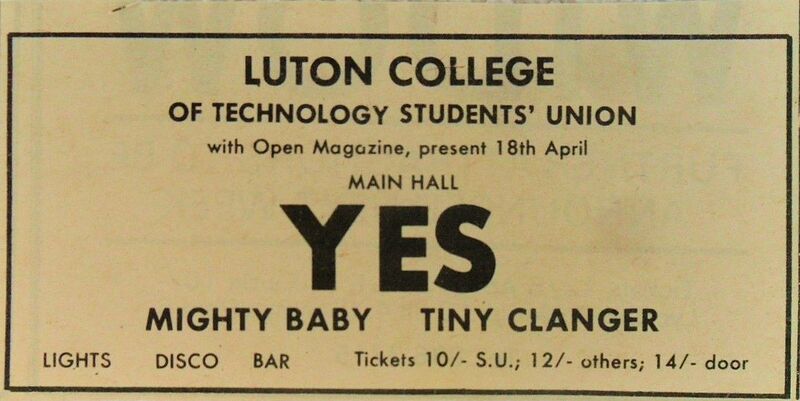 This was the final gig that Yes played with Peter Banks on guitar. I am very sad to hear that Peter passed away on 10th March, 2013. He was a fantastic, unique musician and played an integral part in the formation and early years of Yes, paving the way for their lengthy, and storied musical achievements. Rest in Peace, Peter William Brockbanks (1947-2013).